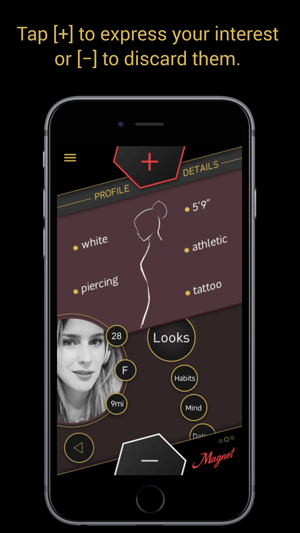 Magnet is the first check-in dating app, merging the best aspects of online dating and real life approaching. With the check-in feature, Magnet allows you to quickly browse and filter singles around you, in real-time. If there is mutual interest, you get connected with a 5-minute chat. Break the ice and meet up on the spot! What's different from other dating apps like Tinder, Bumble, Happn, OKcupid, etc.? 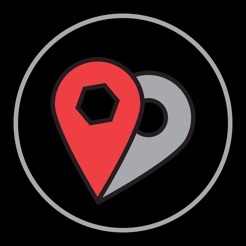 We already filter people by going to specific places and events, so why not connecting with them while there? On average, it takes 2 weeks before the first date. With Magnet, you don’t need to organize any date, just meet up on the spot! 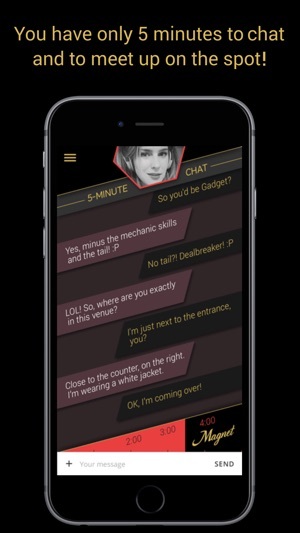 You only have 5 minutes to break the ice via chat, then just meet up and check if there is any chemistry! Are you not enjoying your encounter? Just excuse yourself and go back to your friends! No more being stuck for two hours on a lame first date! Gone are the days where you have to endlessly swipe through a never-ending stream of strangers while bored at home. And forget about getting unsolicited pictures that make you questions why you’re on a dating app in the first place! I tried most of the other dating apps and I really wasn't meeting quality. Magnet is great bc it's check-in dating, so you're meeting singles in your actual social circles and places you hang out. It's also so much safer as a woman to be able to break away from my girlfriends for like 20 mins when we're out, meet my match, see if we hit it off and then meet back up with my girlfriends, etc. This app is really well thought out. Very happy, can't wait for more people to join. 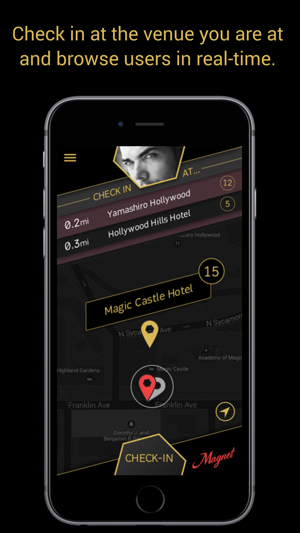 While other dating apps waste your time by showing you an endless stream of users, Magnet lets you filter them by going to specific places and meet someone there, in real time. That simplifies the whole dating process and makes it safer since you can have your friends around. 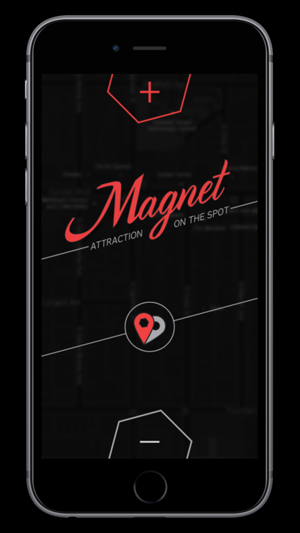 Magnet is a must try for everyone tired of classic dating apps! © 2018 Magnetic Field, Inc.